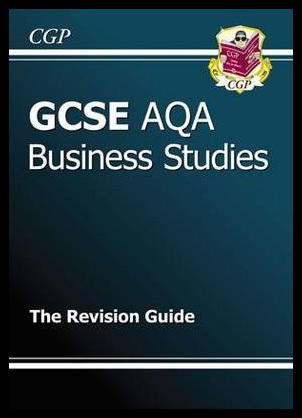 The GCSE business studies revision guide from Richard Parsons is an in depth and practical revision manual for students participating in their final school exams. 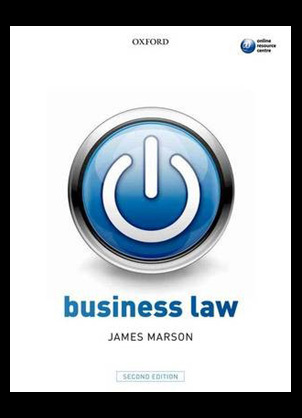 The book itself covers all the topical questions that the exams will entail and is presented in an easy to follow and extremely simple format. 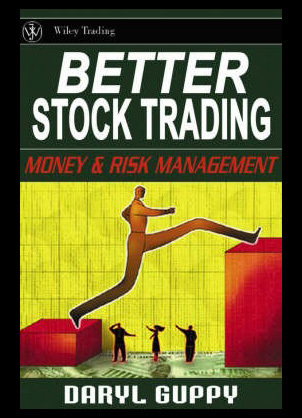 Better stock trading: money and risk management from Wiley trading and award winning author Daryl Guppy is an extremely detailed and comprehensive publication on the subject of trading stocks. 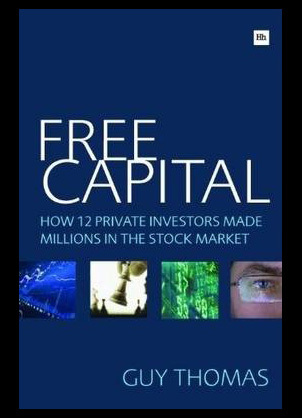 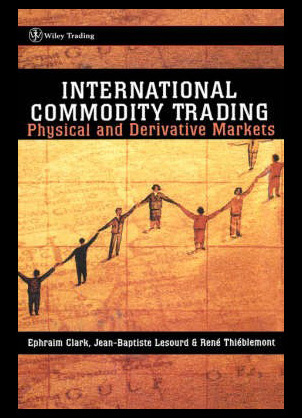 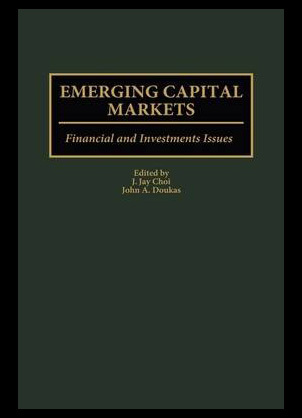 This in depth examination of the methods involved in money management provides essential knowledge of dealing with consistent trades producing better stocks.